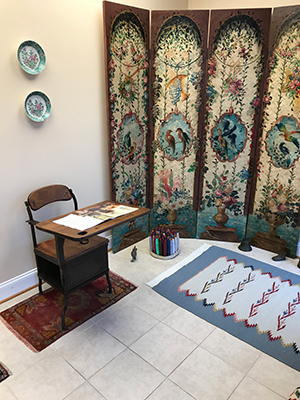 We provide Oriental Rug Cleaning, Restoration and Repair services throughout all of Howard County Maryland including, Columbia, Dayton, Elkridge, Ellicott City, Fulton, Glenelg, Glenwood, Hanover, Jessup, Laurel, Lisbon, Marriottsville, Mount Airy, Savage, Sykesville, Clarksville West Friendship, Woodbine, and Woodstock. 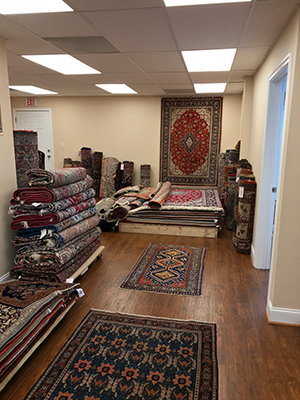 We inspect each rug for quality control. After years of experience, our skilled technicians are able to repair any damage with confidence. 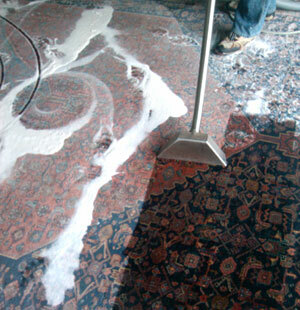 We are masters in restoring and repairing your investment from re-fringing or total re-weaving. 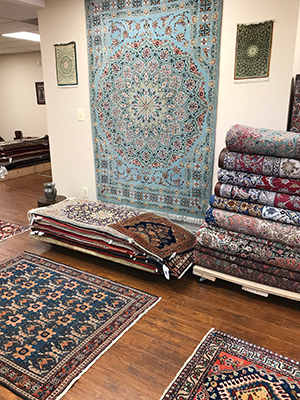 We also can prepare your rugs or tapestries for hanging.